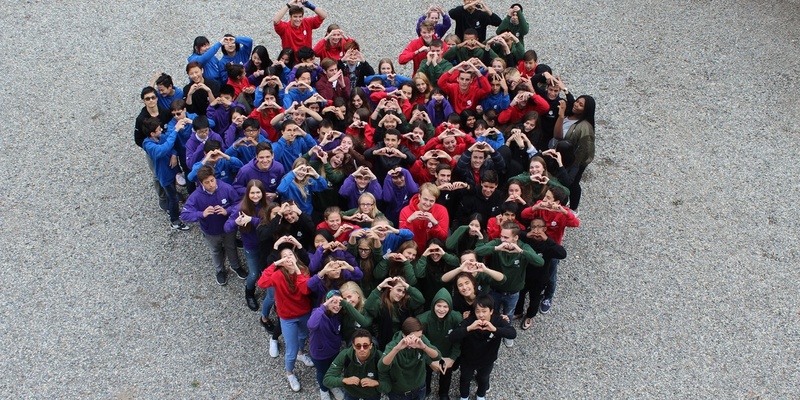 Interview: What Makes The Best Swiss Boarding School? What are the ingredients for the best Swiss Boarding School? Some of the most popular blogs that we publish on this platform highlight the perspectives of parents who have decided to send their children to Swiss boarding school. The beautiful natural setting, excellent reputation for safety and security, world renown private education, and exposure to multiple languages, have brought families to this country for centuries. At Brillantmont International School, we have students from all over the world who each come into the boarding school environment with a different cultural background and perspective. Because of this diversity, parents often have a unique perspective on what it is like to have a student study abroad from their country of origin. This month we want to take the opportunity to offer some reflections from a Japanese parent who’s daughter attended Brillantmont International School for a number of years before graduating and going on to further studies back in her home country. Thank you to Mrs. A for sharing with us her perspective. Brillantmont offers tailored support for students with varying English proficiency and we make sure that their transition into living away from home and in a new culture is made as smooth as possible. Mrs. A’s interview below speaks to these services and how they helped her daughter go on to further success. 1. How long did your child study at boarding school in Switzerland? My daughter was at Brillantmont International School in Lausanne for five years. 2. Why did you choose this boarding school? There were a number of reasons. The three main ones were the small size and family atmosphere, the boarding school’s long history of being run by the same family, and the excellent location in Lausanne. 3. How did Brillantmont International School change your child? While studying at boarding school in Switzerland, my daughter became more independent, open-minded, and confident in expressing her own opinions and ideas. 4. What does your daughter do now? Currently she is studying Economics at the International Christian University in Tokyo. 5. How did Brillantmont help in her education and personal development? Aside from the confidence building mentioned earlier, Brillantmont enabled her to obtain skills to work in multifarious places, giving her many future career options. 6. If you had to recommend Brillantmont International School to an interested family, what would you say to them? The boarding schools’ welcoming, family atmosphere makes Brillantmont a perfect school for Japanese students who are not fluent in English or have never lived abroad. In addition, Brillantmont exposes students to not only English but also French, Italian, Spanish, German, Russian, Chinese and more. There are students from all over the world there. Finally, the most striking thing about Brillantmont for me is that it works to create different schedules for every student according to their skills and interests. They tailor their programming. This is Brillantmont's key to success. They push the students and maximize their abilities. Do you have a student who graduated from Brillantmont? We would love to hear from you about how studying abroad affected your child’s future studies and career. Please contact us directly or comment below!